Summer is giving way to autumn and to celebrate, what could be more invigorating than a race along the Côtes du Rhône’s stunning wine routes! 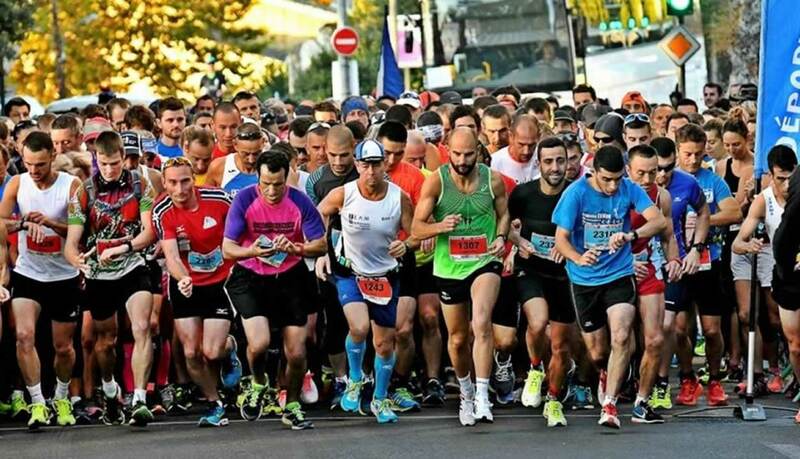 This year the Côtes du Rhône marathon and its 42.195 kilometres are back! Whether alone or in a team, you’ll be criss-crossing the department of the Gard and the terroirs of the Côtes du Rhône, Côtes du Rhône Villages and the crus of Lirac and Tavel. 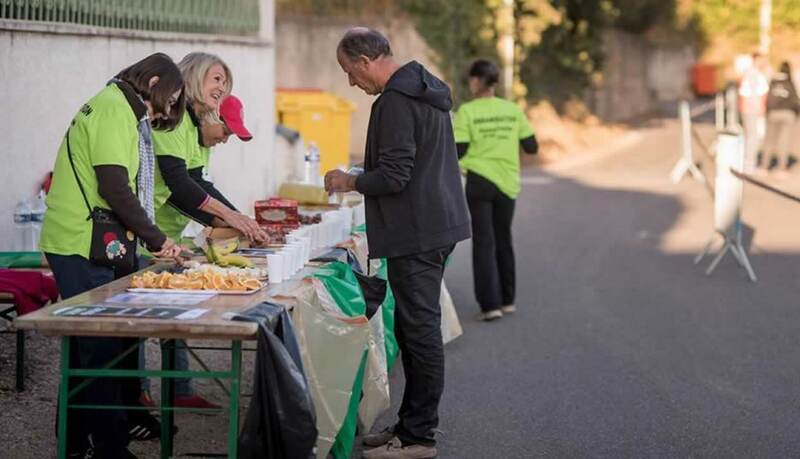 The event is open to all, from experienced marathon runners to Sunday joggers, thanks to the three options on offer: marathon, semi-marathon or marathon relay. A truly breathtaking day through the fiery-coloured autumnal vines!